Such respect and admiration—as described in this passage—is the stuff of movies. In this case, however, the character is real. 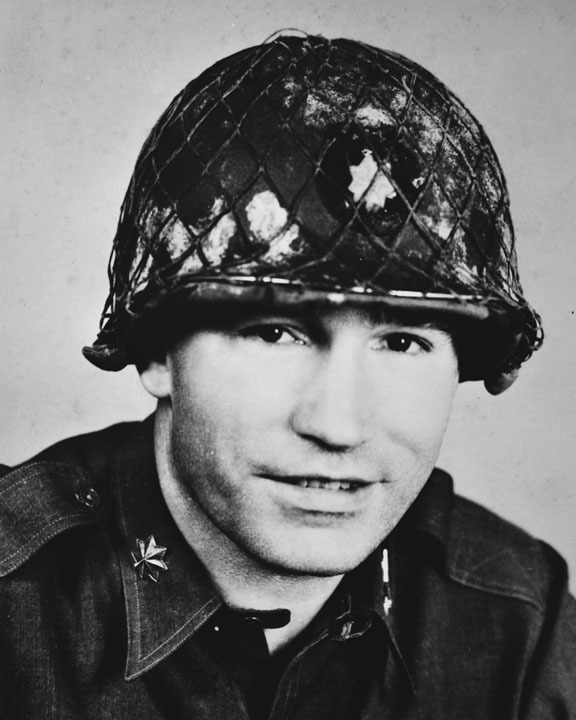 The Major is James Lovell, executive officer and, briefly, commander of the 100th Infantry Battalion. Lovell, then 23, graduated from the University of Nebraska in 1930 and took a position at Washington Intermediate School in Honolulu, where he taught mechanical drawing and coached a variety of sports, including football, basketball and track. After three years, Lovell transferred to Roosevelt High School, where he taught and coached for six years before moving to McKinley High School. He continued teaching and coaching at McKinley under its influential principal, Miles Cary, and was named Dean of Boys his second year. Lovell’s tenure at McKinley, however, was abruptly interrupted by the outbreak of World War II. Teaching and coaching brought Lovell close to his students, and those who would later serve in the 100th were pleased to learn that Lovell would be one of their officers. 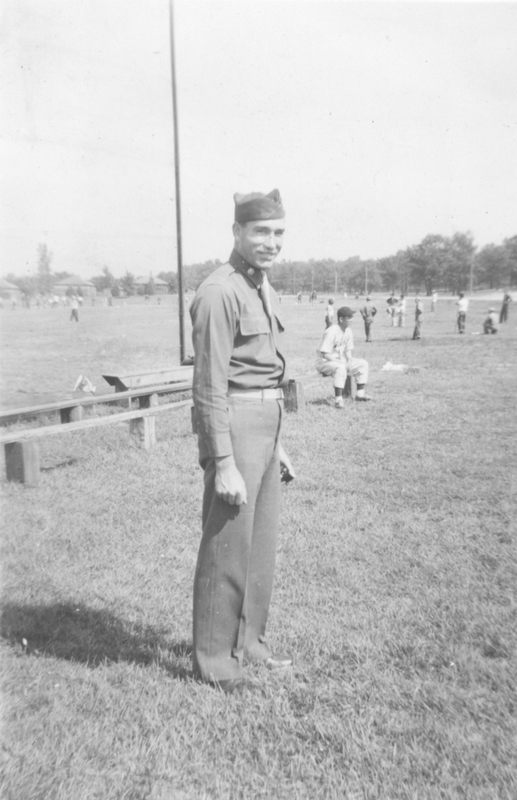 Lovell had begun his military career in his home state of Nebraska, where he was a member of the National Guard. He joined the Hawaii National Guard in 1931, shortly after arriving. In 1942, he was handpicked by Lieutenant Colonel Farrant Turner, commander of the newly formed Hawaiian Provisional Infantry Battalion—later renamed the 100th Infantry Battalion (Separate)—to serve as executive officer and second-in-command of the battalion. Shortly after the unit landed on the Mainland, Lovell was ordered to report to Washington, D.C. He took the table of organization he had devised with him. The plan called for the 100th to set up its own supply section so they could acquire uniforms, equipment, food and transportation. It had five rifle companies, an anti-tank platoon, a dentist and two doctors—all features not normally allowed for a battalion.